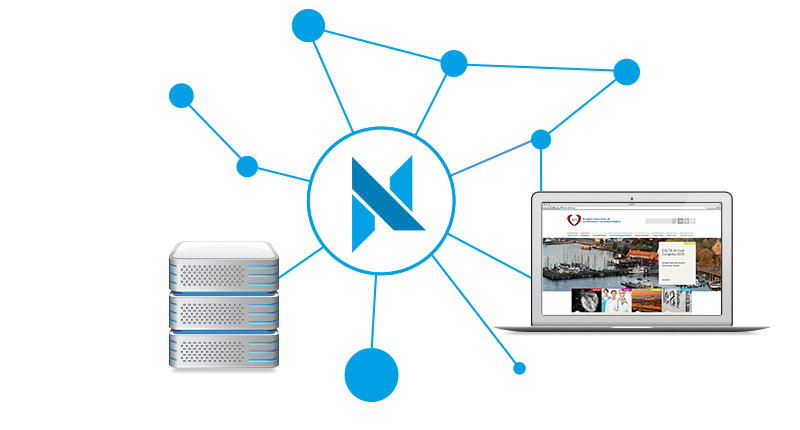 Among other services, netkey offers professional, highly reliable virtual servers for hosting your web presence. 24/7 monitoring and redundant hardware are standard. Advanced server housing is ensured through a redundant gigabit fibreglass connection, constant network monitoring, access control, uninterruptable power supply as well burglary, fire and water alarm systems. Your stored data are protected from loss through redundant data management and failsafe server systems. Effective protection methods and mechanisms keep external attackers away from your data.